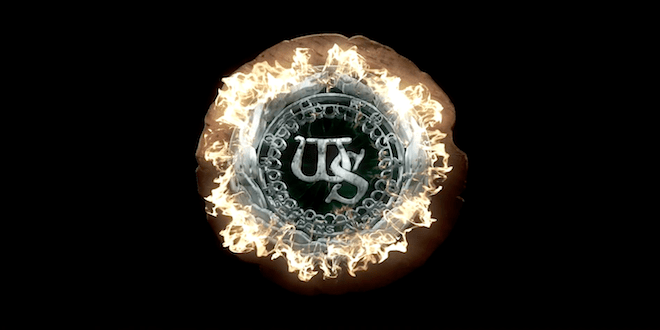 Lovers of Whitesnake are in for a special treat on Valentine’s Day after the band shared a teaser video of their new single.Whitesnake will release their new song, “Shut Up & Kiss Me,” February 14th for Valentine’s Day. News of the impending single comes on the heels of Whitesnake’s tour announcement. The trek kicks off April 18 and makes its way across the U.S.